Food is one of the most essential travel experiences one can have. You can’t really say you have immersed yourself in a country’s culture unless you have also tasted some of their top offerings. The more foreign it sounds, the better. Basashi is actually raw horse meat. 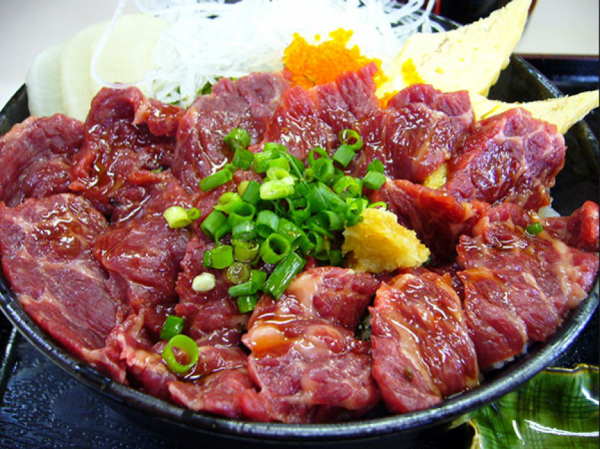 Japanese love taking their foods raw, so eating raw horse meat is not totally uncommon. 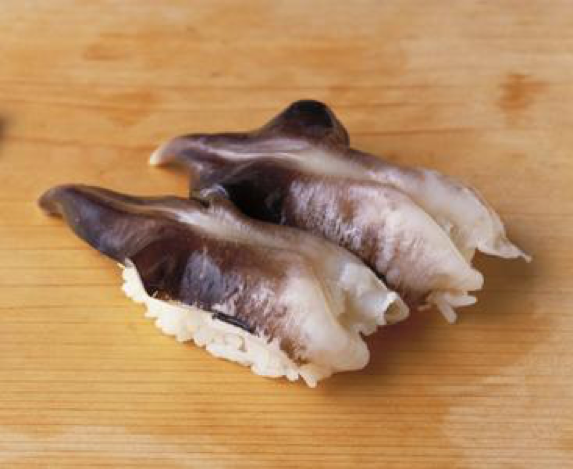 It is served in thin slices and is to be dipped with soy sauce and ginger. How weird could it possibly be? It looks just like beef! No, uni is not short for unicorn. 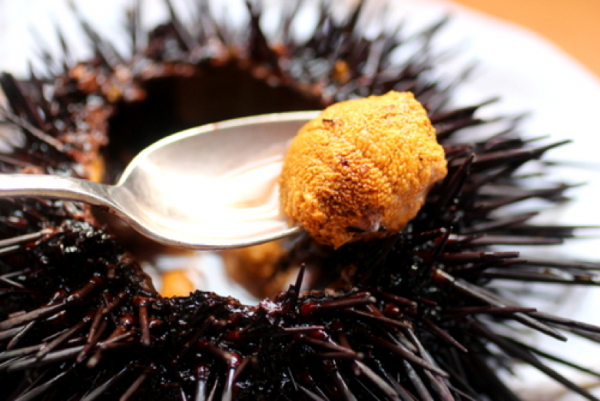 Uni is sea urchin and not quite as scary as it sounds. Sea urchin comes with a rather complex flavour profile, hitting all four of your tastes and sometimes even that umami feel. You can only understand if you have tried it. You need a special license to catch these little critters and to eat them is also quite the privilege. 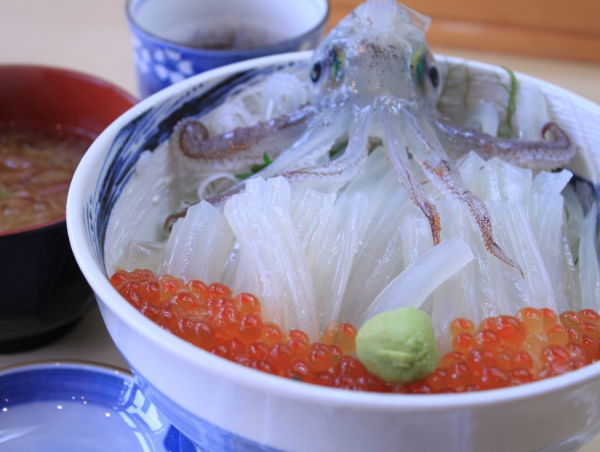 Clearly, the Japanese love their seafood and this dish is one that is a must-try while in Japan. Shirako is fish testes. This might sound a little off-putting to some, but it is actually quite a common bar snack here in Japan. It is, however, quite the acquired taste. 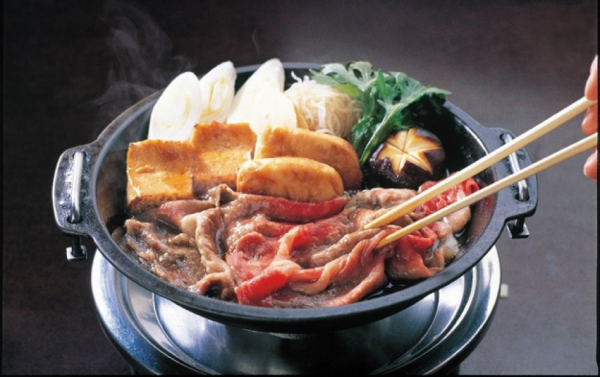 You can probably try all the beef you can possibly imagine here in Japan – whether it is cooked or raw, Kobe or Wagyu. But be sure to drop by the NINGYOCHO IMAHAN Ningyocho Main Store which is a restaurant established in the 1800s and easily has some of the best beef in the world. Oh, and if you want to bring some home, you can actually buy their beef at Haneda Airport! Thanks for the tip, Journey of Japan. Get your camera phones out and ready for that Boomerang because you will get to watch, and then eat, a dancing squid right in front of your eyes! Though it seems as though the squid is alive, it is actually dead. The dancing is from the soy sauce being poured over it which causes the funny reaction. 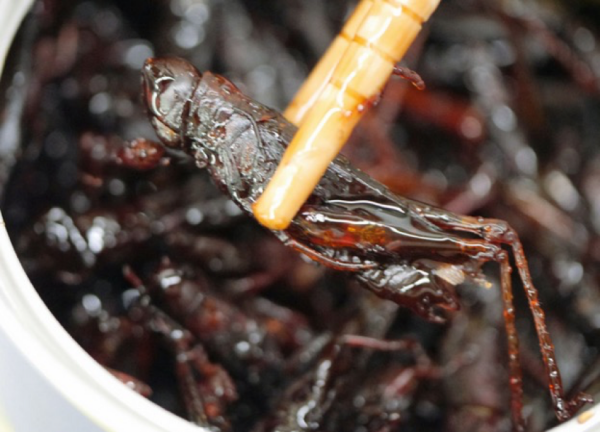 Thais are not the only ones who love eating bugs and other creepy crawlies. 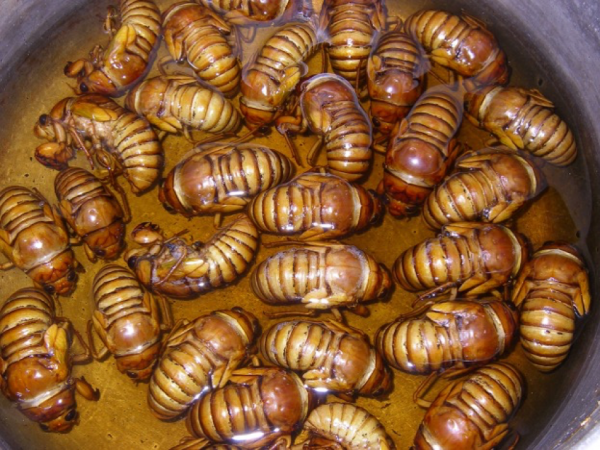 The Japanese enjoy this dish, which is made of boiled locusts which have been stewed in sweetened soy. 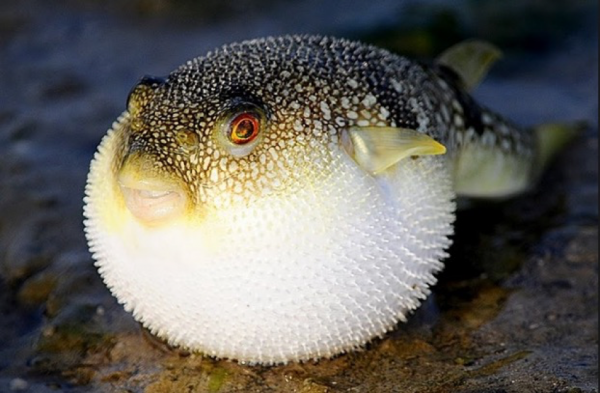 This is an interesting dish because fugu, or pufferfish, is actually poisonous and requires extra care to prepare. Only qualified chefs are allowed to prepare this dish. 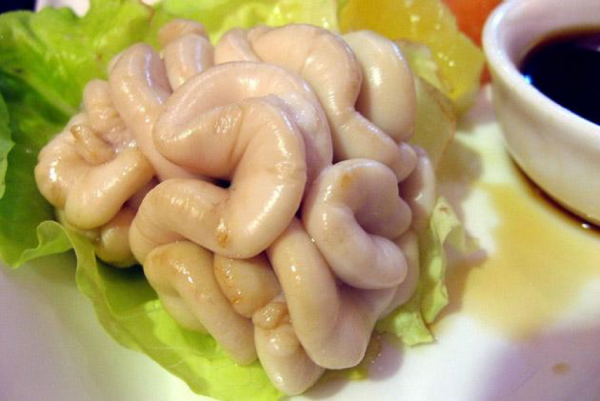 It is considered one of the most dangerous dishes on earth… so eat at your own risk. These are aquatic insect larvae. Japanese really do love trying all the weird foods – you can even buy them at Japanese supermarkets if you want to have them in bulk. Otherwise, order them fresh at certain restaurants. 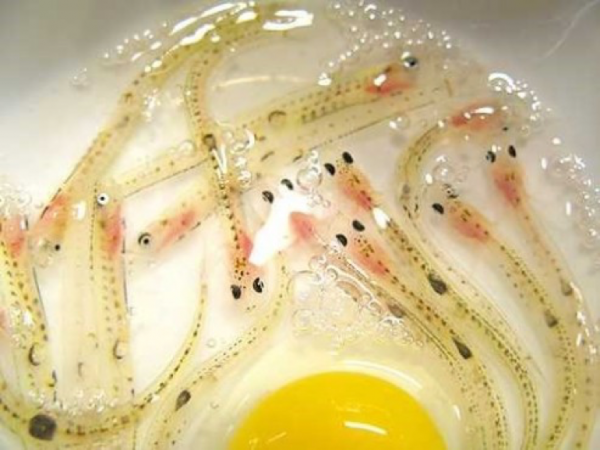 This is a little hard to imagine to eat, but Shirouo no Odorigui is a dish that serves egg with transparent small fish that are still alive. Typically when you find something still alive and swimming in your food, you’ll return your dish, but not for this one! 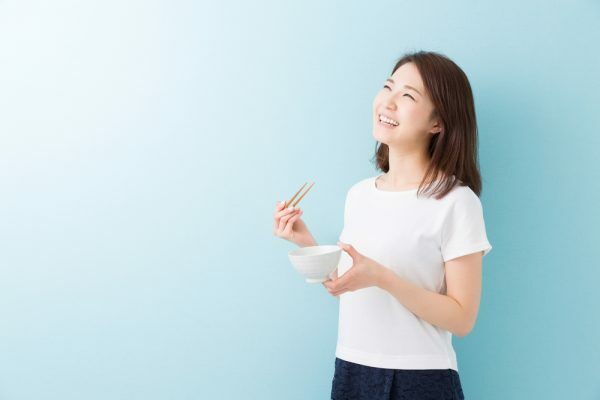 If you’re planning a trip to Japan soon to try out these unusual dishes, be sure to check out Journey of Japan’s website for more interesting content on Japan.